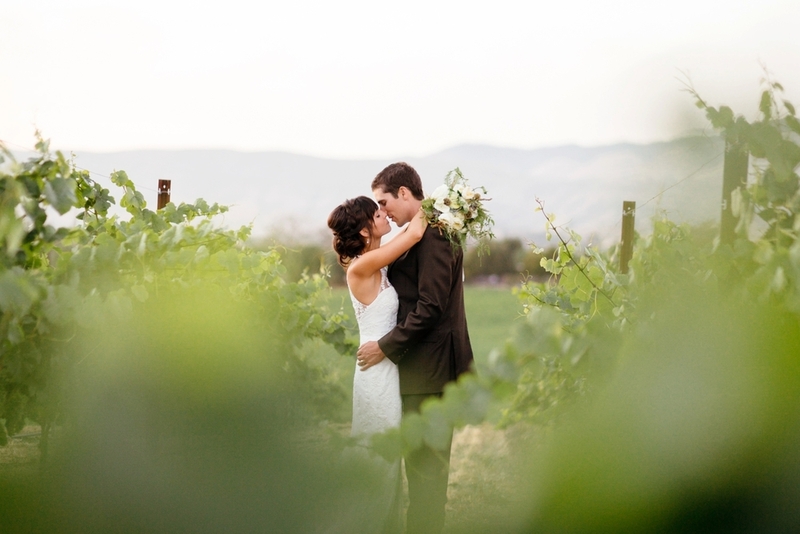 We made the drive from Los Angeles, CA to cover this wedding in SLO and it was so worth it. 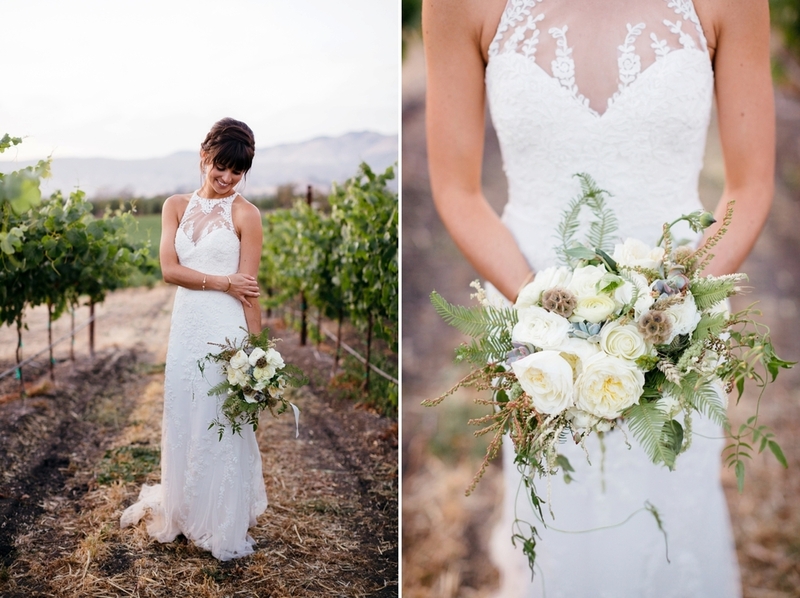 These two are perfect for each other, seriously & Greengate Ranch and Vineyard was unreal. A topic that came up quite a few times during the rehearsal dinner and the day of the wedding was that they are such a power duo, they were going to take over their town and it be re-named to “Welly Ville” and after meeting them, I have no doubt that will happen! OH! As you will see, the brides maids had a special surprise flashdance for Rylee and it was awesomeee! Here it is.